Westside Costa Mesa Central is a quiet family oriented neighborhood in Southwest—Westside, Costa Mesa. 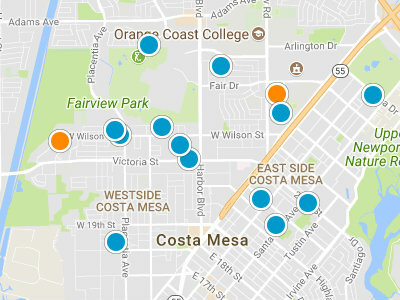 Westside Costa Mesa Central is combination neighborhood of single family homes, one level condos and duplexes. This neighborhood was built between 1954 and 1959. The homes and condo units range in square footage from 710 square foot and 1,800 square foot. The condos are on the lower end of the scale and the homes are on the upper end of the scale. 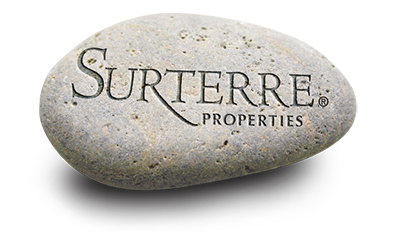 Homes, condos and duplexes all have been remodeled and updated in recent years. The price range in Westside Costa Mesa is between 310,000 dollars and 500,000 dollars. The single family homes in Westside Costa Mesa Central have large backyards, many with fruit trees. Residents are within walking distance of Costa Mesa Courtyards and Triangle Square Shopping Center. Westside Costa Mesa Central homeowners are just a bike ride away from the beach.